Yes, I agree to receiving marketing communications from Avaya. You can manage your email preference on the confirmation page once you submit the form. By submitting this form you agree to your contact details being stored and processed in the Avaya database. Begin the conversation with our cloud experts today to produce a cloud migration map from industry leaders in communications solutions. From this first call you will have a clear path to your next steps to get up and running in an Avaya OneCloud deployment, including the newly announced Avaya OneCloud ReadyNow where you can move from plan to Proof of Concept quickly and efficiently. 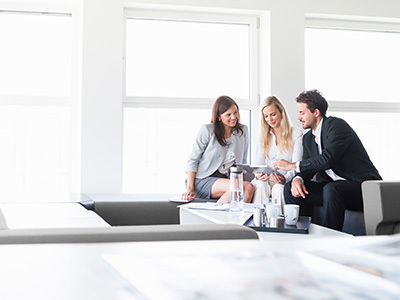 You may also discover a better fit for your business needs in one of our other Avaya OneCloud delivery models – including public, private, or hybrid models. Don’t get bogged down in the technical moves, buzz words and clutter that can sabotage the best cloud intentions – Avaya is a communications leader for a reason, let us prove it. 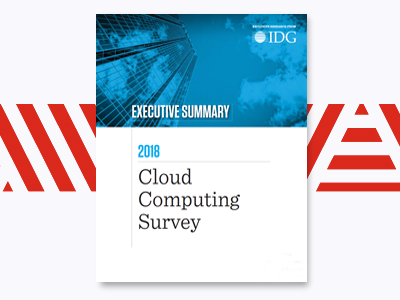 If you’re interested in beginning your conversation today, simply fill out the form on this page to start your conversation with our cloud experts.